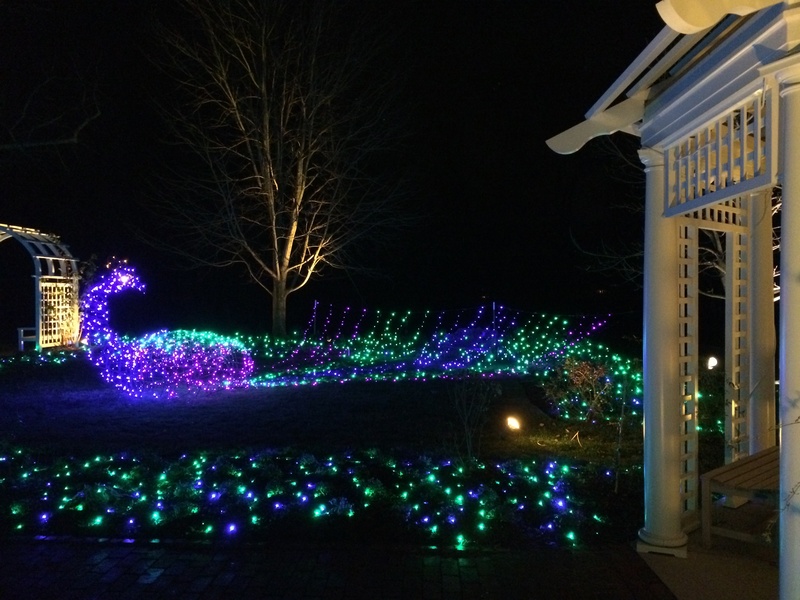 Here are but two botanical gardens thousands of miles apart lighting up the dark winter nights of December. The two gardens are not only miles apart but geographically different. 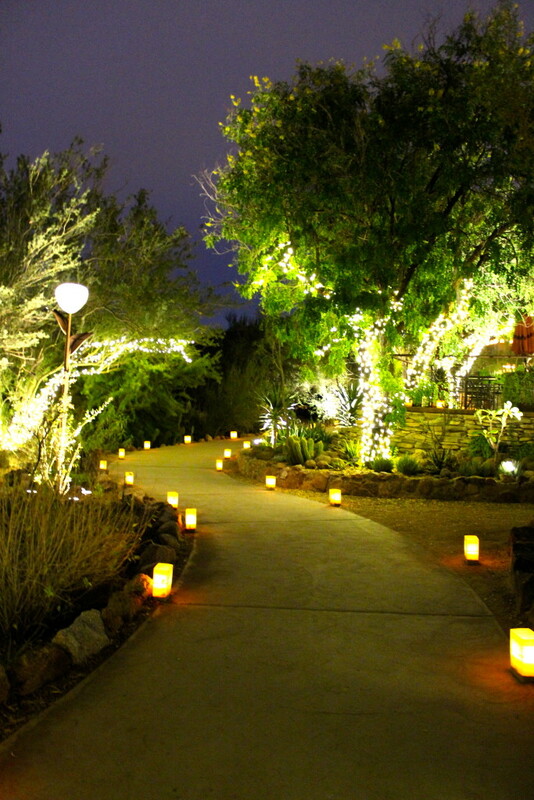 Phoenix is in the Sonoran Desert with a garden filled with cacti and exotic desert plants. The Lewis Ginter Garden is located in the Piedmont section of Virgina East of the Blue Ridge Mountains marked by low rolling hills and farms and native plants such as Dogwood and azaleas. 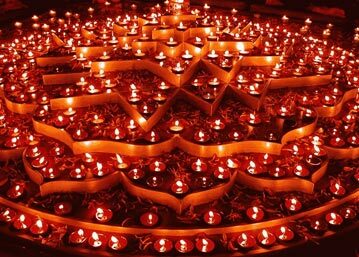 Half way around the world, in Incredible India, the majority faith system of Hindus celebrates the winter festival of Diwali, a festival of lights. 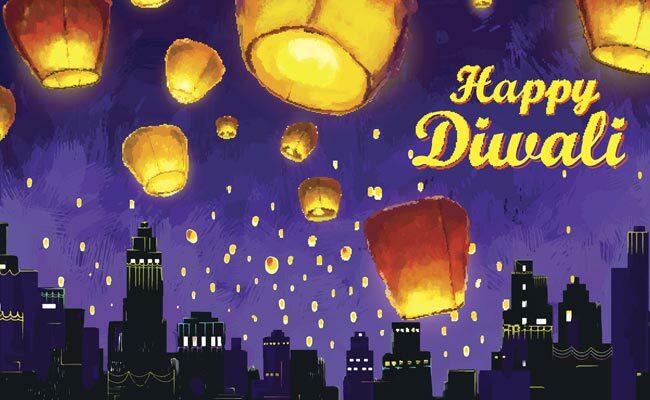 Twinkling candles fill the sparkling cleaned homes and joyfully fill the night sky with bursting fireworks. Hanukkah is a Jewish festival of lights celebrating the miracle of a lighted lamp which burned for eight days on enough oil for only one day. Candles of the Menorah are prominent in the 8 days of Hanukkah. During these dark cold nights and short days of light, these celebrations, both secular and religious, are important to people of all faith systems by filling the world with the joy of light. 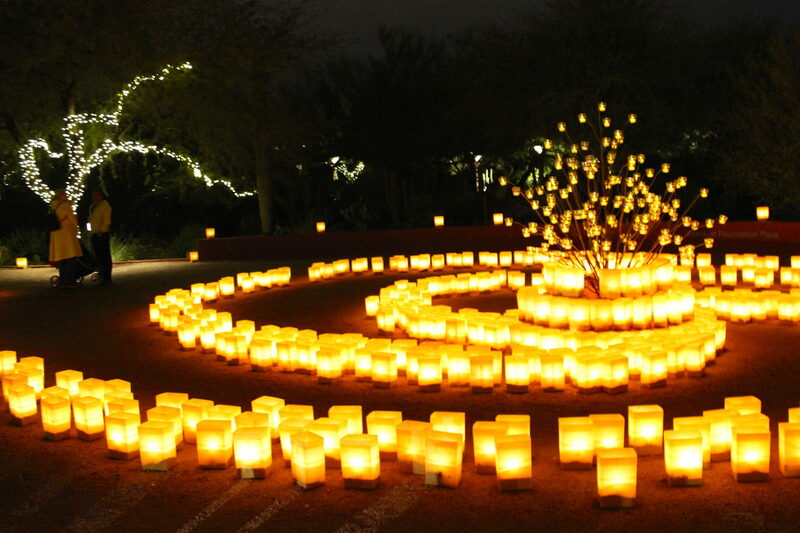 This entry was posted in art, beauty, Designers /Designs, India, Religions of the World, Uncategorized and tagged Christmas, Diwali, Festival of Lights, Hanukkah, Las Luminarias, Lewis Ginter Gardens, Phoenix Botanical Gardens. Bookmark the permalink. So nice to see you posting again, Anne! Thanks Judy. Love the pictures of your girls! Myself! Need not use my I phone to reply . Too easy to make a mistake! Fabulous light displays. Love the ones in the bags, or what seems like bags. Your photos are clear, too! Thanks for sharing. I’m getting a bit of Christmas spirit looking at blogs today! Actually the bags are ceramic to be used year after year. I love lights and light festivals are always so enchanting. Oh so pretty!! I’m missing the holidays already! Happy memories and New Year! Beautiful lights. I actually live in Richmond! I am also a Virginian by birth. . . . . from the beautiful Shenandoah Valley. . . . .Staunton to be exact. Richmond is an elegant historical city with many wonderful sites from architecture to history. I hope you are taking advantage to learn from your amazing city.